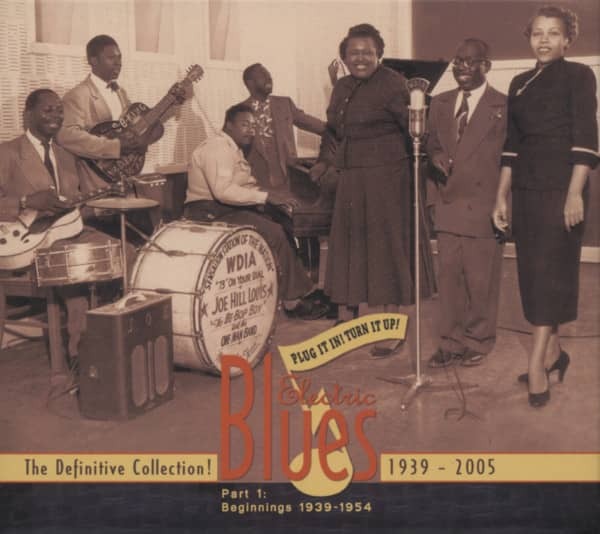 Part one of the most comprehensive history EVER of electrified blues on 12 electrifying CDs! 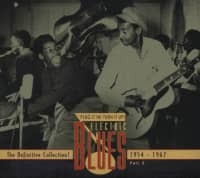 Every significant artist ... every significant recording from the 1930s to the present day, including T-Bone Walker, Muddy Waters, Howlin' Wolf, George Thorogood, and Freddie, B.B. and Albert King, Jeff Beck, Fleetwood Mac, Charlie Musselwhite, Johnny Winter, and Stevie Ray Vaughan, and literally hundreds more! In all, fifteen-and-a-half hours! 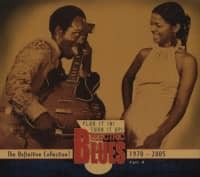 Compiled and annotated by renowned blues expert, Bill Dahl. Every 3-CD set comes with a 160-page booklet including biographies, illustrations, original release info, and rare photos! Cross-licensed from every record company to be truly comprehensive! 25 The Boogie Disease Ross, Dr. 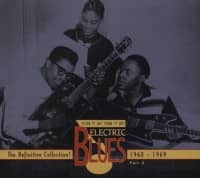 Customer evaluation for "Vol.1 Electric Blues 1939 - 1954 (english)"
05 Why Should I Cry? 07 How Many More Years?